Aluminium Bi-Fold doors are one of the most luxurious, and sought after home improvement products. We offer a full Aluminium Bi-Fold door supply and fit service, including a site survey, throughout March, Peterborough and the neighbouring Cambridgeshire towns. 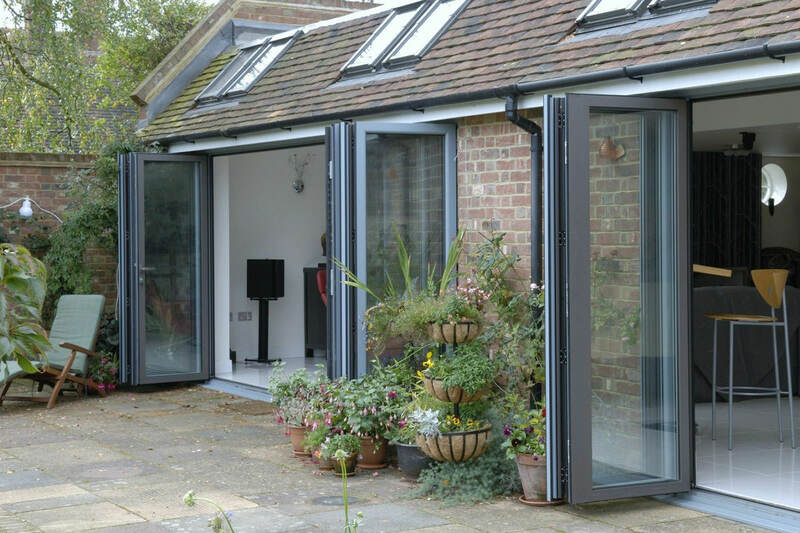 These stunning aluminium bi-fold doors have experienced a huge boom in popularity over the past few years. Customers all over Cambridgeshire love their sleek and contemporary appearance. Aluminium bi-folding doors gift your property with unique panoramic views and boast effortless functionality. Whether you live in a grand town house in March, or in a country retreat nestled in the Cambridgeshire countryside, our aluminium bi-fold doors suit any style of property. Available in a huge range of attractive colours, offering sublime energy saving and security values. Our Aluminium Bi-Fold Doors are of the highest quality and come complete with a complimentary twenty-year guarantee. The slim profiles used in our aluminium bi-fold doors maximises the natural light entering your home. 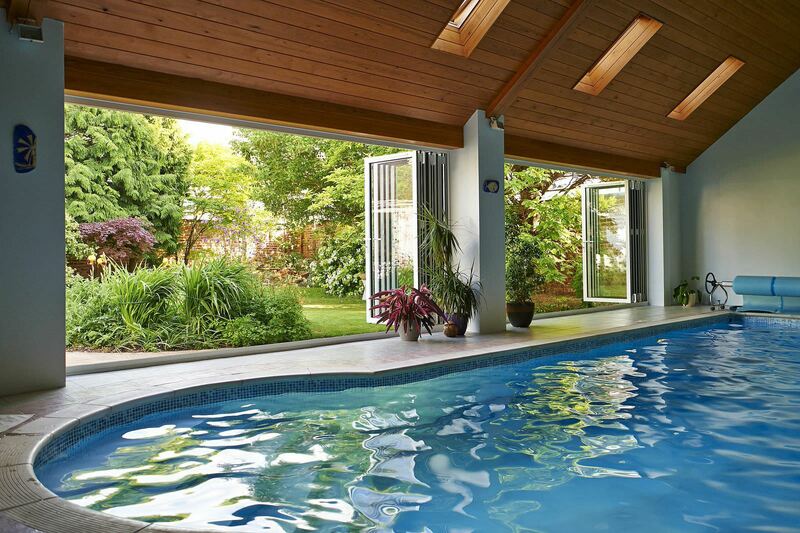 Our aluminium bi-fold doors are available with a low threshold option for ease of access. The perfect entrance for wheelchairs, prams and the elderly. The combination of functionality, performance and appearance work together to increase the value of your home in Cambridgeshire. Aluminium Bi-Fold Doors are one of the most security conscious products available. Maximising your Cambridgeshire homes security, creating the safest of environments for you and your loved ones. Aluminium itself is an incredibly robust material. The dense nature of the material enables us to combine style with security. As you would expect from Cambridgeshire’s leading home improvements specialist. We install the most sophisticated stainless steel locking system to our bi-folding doors. Our locks have been tested and re-designed accordingly, creating a truly impenetrable door. 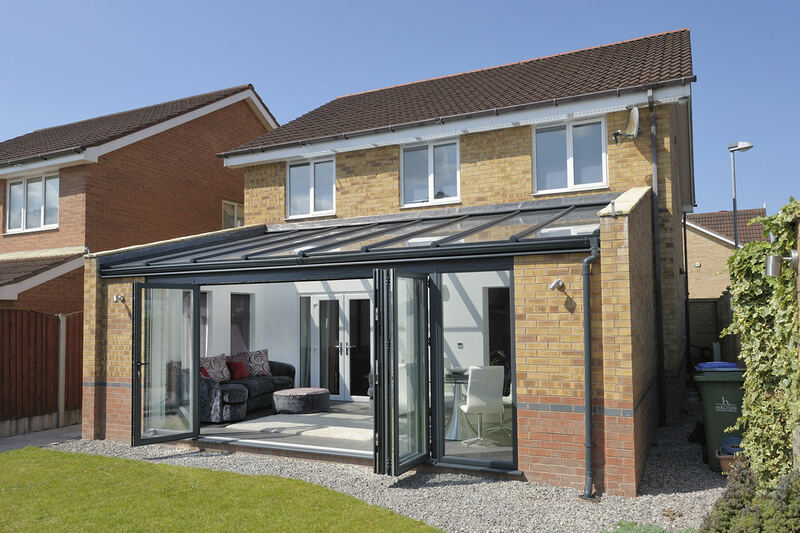 Due to vast coverage area of the strengthened glass and advanced sealant fitted around the perimeter, aluminium bi-fold doors are incredibly energy efficient. The excellence of our installation matched with the supremacy of the aluminium bi-folding doors work together to save you money on your expensive heating bills. Relax in a cool living temperature all year round. Here at Art on Glass, we are proud to work alongside one of the most respected names in the UK’s aluminium industry. SMART Architectural Aluminium. Located in Yatton, North Somerset. SMART have grown over the past forty years to become a leading supplier of aluminium profile throughout the UK. Making daily deliveries with the help of their three hundred plus staff. All aluminium SMART produce is specially treated against harmful and corrosive weather conditions. 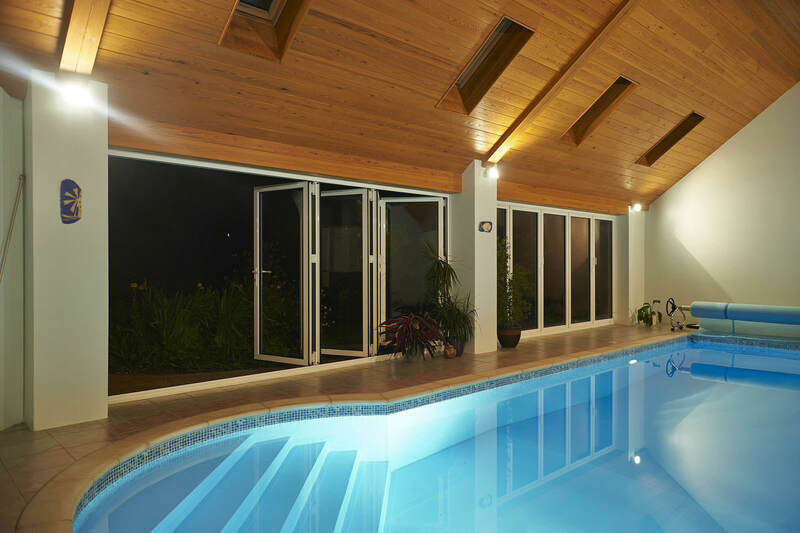 Ensuring all of our aluminium bi-fold doors retain their functionality, security values and energy efficiency. Generating your free aluminium bi-fold door quote couldn’t be easier. Follow the link below to get yours today.